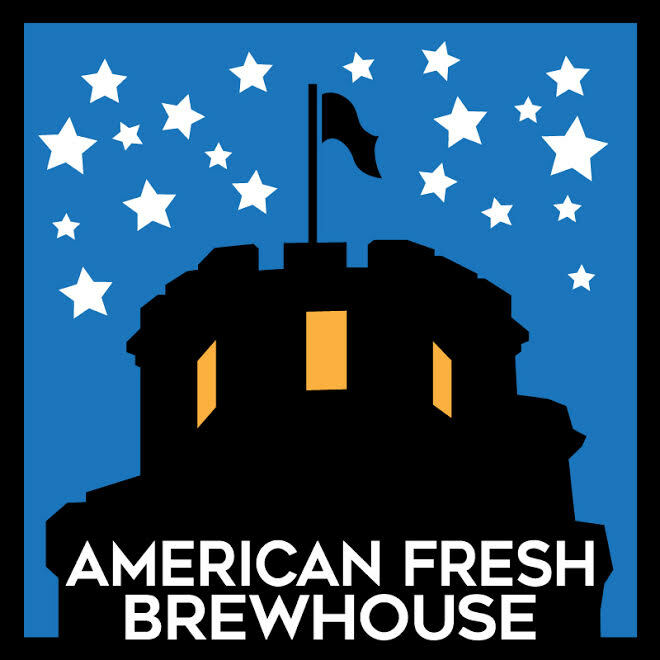 Join us for our once a month Saturday fun run at American Fresh Brewhouse in Assembly Row! Gather at 11am for a 3 mile run through Assembly Row and around the Mystic River! All paces and new faces are welcome! Delicious Brewhouse bites, Slumbrew beer, and happy souls await you!